A beautiful expression is not only a physical matter held firmly by Princess Eugenie, who just inaugurated her marriage to Jack Brooksbank. Prince Harry's cousin shows it by choosing a wedding dress that shows scoliosis surgery scars. Eugenie had to undergo surgery at the age of 12 because he was born with an S-shaped spine. According to Eugenie, showing a wound is proof of gratitude to the doctor who carried out scoliosis surgery. Eugenie operated at the Royal National Orthopedic Hospital (RNOH), after doctors said the position of his spine could be fixed. Until now, Eugenie lived with two titanium rods stuck along his spine. "This is a good way to show respect for health workers who have treated me. With this I also want to show empathy for the young generation who experience scoliosis. We can still look beautiful, while continuing to share and be happy with the people around," he said. in this Morning program which aired ITV quoted from the Mirror. In the procedure, the doctor inserts a titanium rod 20 cm long and a 4 cm screw. Titanium rods are placed along the spine, while the screws are in the upper upper segment near the neck. Eugenie ran intensive care first for three days after surgery. The next treatment is a week only on the bed and 6 days in a wheelchair. After that, Eugenie was able to return to activity as before. Scoliosis is at risk of attacking various ages, although most are detected at the age of the child. Scoliosis that is not treated is at risk of interfering with the work of the heart and lungs, because both are depressed by the ribs due to a shift in the position of the spine. Scoliosis that is not too severe can heal by itself with age and activity. 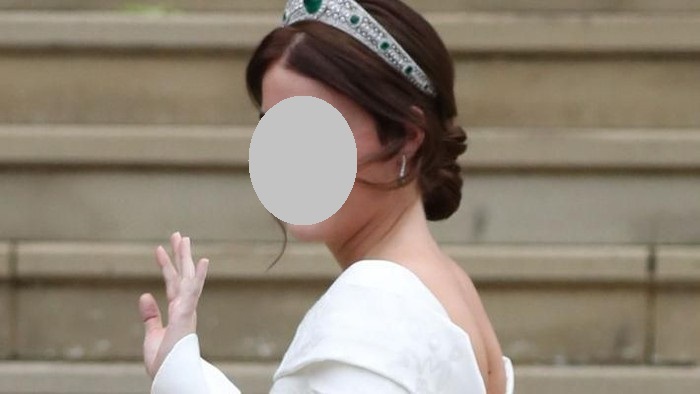 0 Response to "Two Titanium Stems on the Back, Princess Eugenie's Scoliosis Traces"